No one planning a wedding wants to think about getting divorced, which makes prenuptial agreements an awkward topic for most couples. Although these documents can protect your interests and prevent legal battles later on, many soon-to-be newlyweds hesitate, thanks to a number of widespread misconceptions. Below are some of the most common misunderstandings, and why everyone getting married should consider signing a prenup. While prenuptial agreements usually contain provisions that settle issues if you get divorced down the road, they can also help define your lives together. For instance, your prenuptial agreement can define how finances will be handled during the marriage and help to protect your marital estate upon the death of either spouse. Many people assume they don’t need a prenuptial agreement if they trust their spouse, but trust isn’t the same as mutual understanding. A prenup gives you and your spouse the opportunity to explore potential problems before they arise and solve them in advance, which may make your relationship even stronger. The necessary conversations that are had while planning a prenuptial agreement can really assist the couple in their marriage. Popular culture makes it seem that prenuptial agreements are only for the rich, but these documents aren’t just about finances. 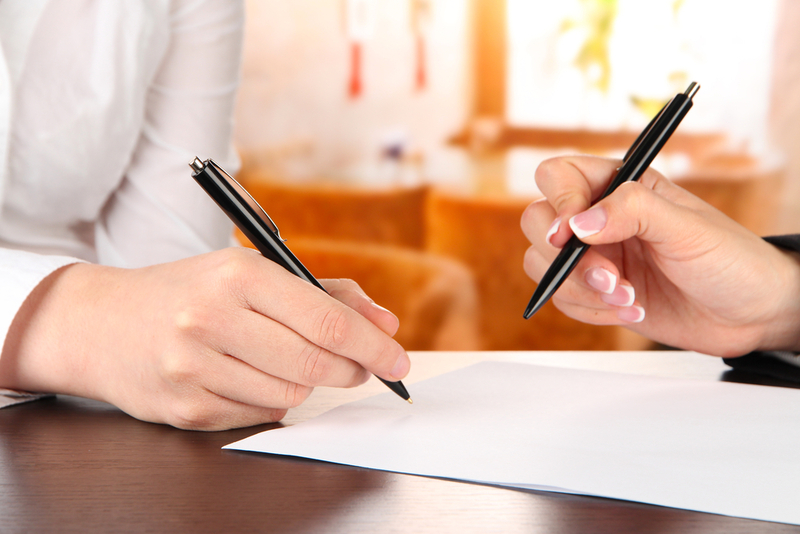 Even if you don’t have substantial assets, a prenuptial agreement can help you work out the division of property and estate planning issues. The family law attorneys at Raza & Jones in St. Louis, MO, specialize in providing their clients simple, practical solutions to even the most complex problems. To learn more about the benefits of post-and prenuptial agreements and to schedule a consultation, visit their website or call (314) 449-8830 today. You can also follow their Facebook page for more tips and legal insight.